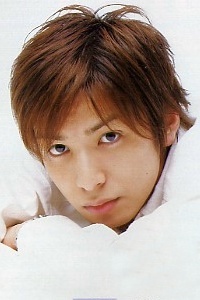 Ikuta Toma as Yuta Takemoto. Yes, Nakatsu fans, rejoice! We get to see Toma act again! But if I remember the manga correctly, he’s in another love triangle. Oh noes! But hey, we get to see his serious side more with this drama right? And more Toma, definitely. Filming starts next month and the drama will start airing on January 8th next year.